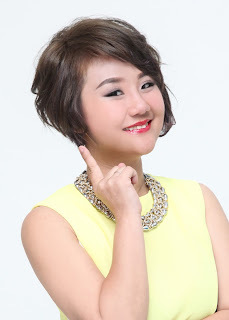 Wendy Pua | Malaysia Chinese Lifestyle Blogger: St Patrick’s Day the friendliest day ! I would like to make St Patrick’s Day the friendliest day of the year with Change my blog template into green color instead of purple color as shown! Why green is good for your eyes? Some says green color is good for your eyes, indeed. Green is the color of nature which gave you a more relax feeling. If you’re in front of your computer for long hours, it is better to take 5 minutes breaks and look at some green trees or anything green in color. be friendliest day of the year. ! Guinness Malaysia will be hosting a weekend of pure awesomeness filled with laughter and happiness right in the centre of the Golden Triangle, Changkat Bukit Bintang. 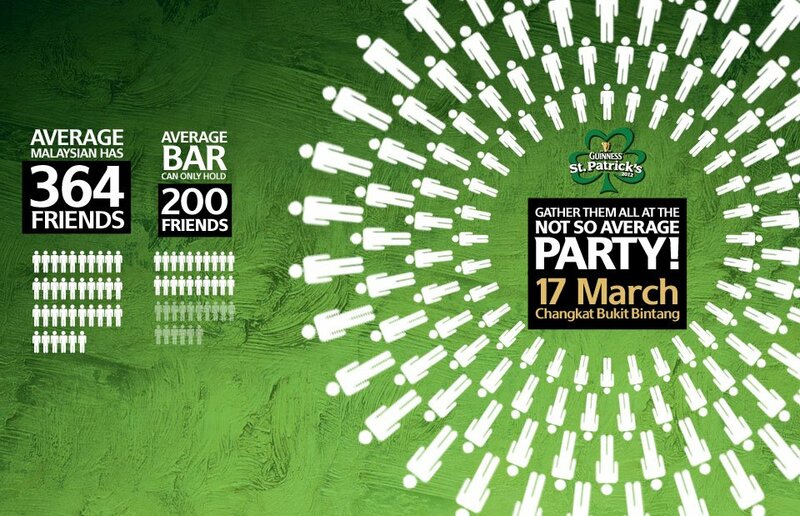 Clear your calendar on the 17th of March (Saturday) to be part of this internationally renowned celebration. Starting from 6 pm to 12 am, the entire stretch of Changkat Bukit Bintang will be reserved for Irish inspired buskers, games, and comedians that would keep you entertained throughout the entire night.